aw yiss! I am back. And oh, belated birthday wishes to Boiledbeans! We are now 7 years old! So old that we no longer remember our birthdays. Amazon’s “Taking pictures against a white background” patent. amazon got patent on white background photography. It was Amazon. The misunderstanding was that people thought they were trying to patent generic picture taking against a white background; But, their idea (Though really not new) was to elevate the object on a platform and introduce light behind it to give the slight shadow you see in so many shopped images of items on sale. 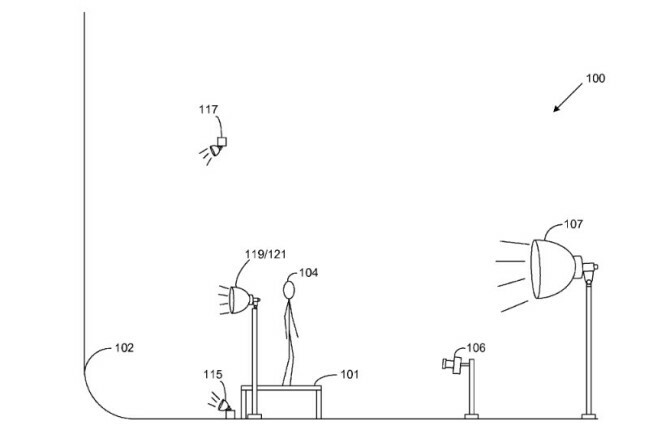 Amazon patent for photographing an object with a white background.